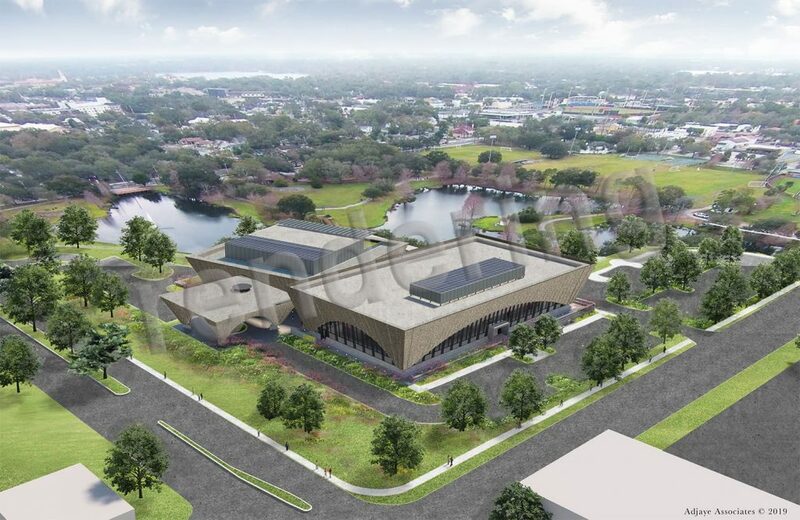 New renderings for the forthcoming Winter Park Public Library. 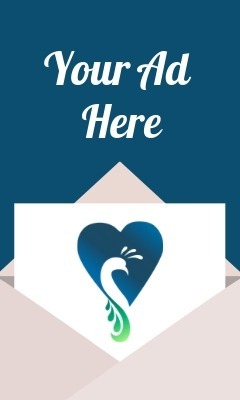 I LUV Winter Park is now offering a broader array of platforms to celebrate Winter Park. One of the vehicles I am most excited about is a new podcast. Winter Park has so many interesting stories to tell, people to meet, it’s such an obvious move, I’m simply wondering why it has taken until now to do so. It’s as natural as Spanish moss draping over Local Oak limbs. I am not enthusiastic about covering “news”. I am, however, hopeful and excited about providing information and background to the goings-on around Winter Park which I think will be of natural interest to a wide variety of Locals. More Local knowledge than news, an expansion on the issues and topics which are of the most interest in your day-to-day Winter Park life. New renderings from within the new buildings give the first sense of what visiting the spaces will be like for Winter Park Library visitors and guests to the entertainment areas. 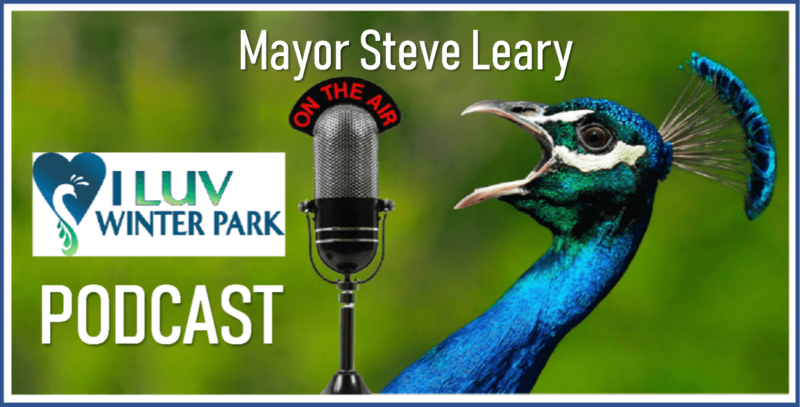 I am delighted Mayor Steve Leary agreed to be my first interview and would like to offer him my sincere appreciation for participating. This was supposed to happen several weeks ago and was then supposed to be posted last week. Such is life, with lots of obstacles providing many learning opportunities. One obstacle was simply getting the podcast online. I have fielded numerous questions about where it will be available going forward, including possibility of iTunes. We are currently negotiating their series of hurdles, will then need to WAIT up to a month to find out whether or not it will be accepted. HOPING for smoother sailing in the next few weeks as I seek to record a second podcast focusing on stories of Old Winter Park with Winter Park History Museum Director Susan Skolfield and President Linda Kulmann and then Winter Park Chamber of Commerce President Betsy Gardner Eckbert. A few of the most interesting images for me were ones including the large, central staircase, a design focus from the main gathering spots within the buildings, including this performance area. On this first podcast, a variety of topics are covered, from the new library to modifications along Denning Drive to new hotels to parking and more. The delay in posting has changed the status of one topic of conversation related to the new Winter Park Public Library. The six million dollar grant from revenues from Orange County tourism has now been approved. 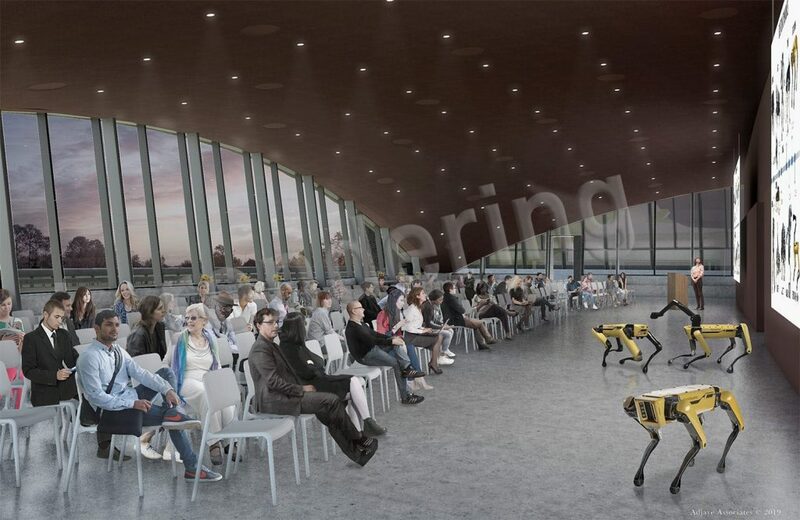 These dollars, as I understand it, will help to explore more project add-ons, such as the rooftop terrace, lakeside performance area and more. 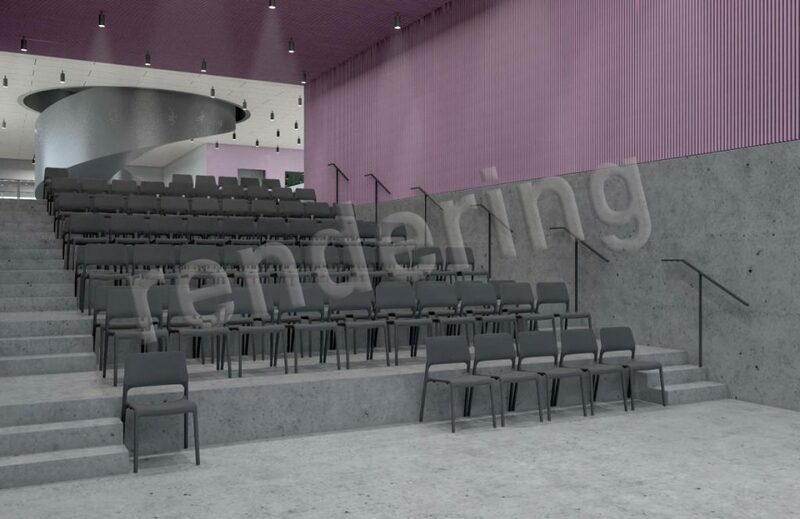 During our discussion, Mayor Leary began flipping through new rendering images not previously shared. The images, for me, provide a much different opportunity to get a sense of the project, as many offer an opportunity to get sense of the interior spaces, views outward via the elliptical windows along each length of the buildings. Lots more ideas percolating and excited to see all the places this goes.